Donate your used car, van, truck, boat with a trailer, or recreational vehicle to us, seven days a week, 24 hours a day. It’s as easy as filling out our online auto donation form. 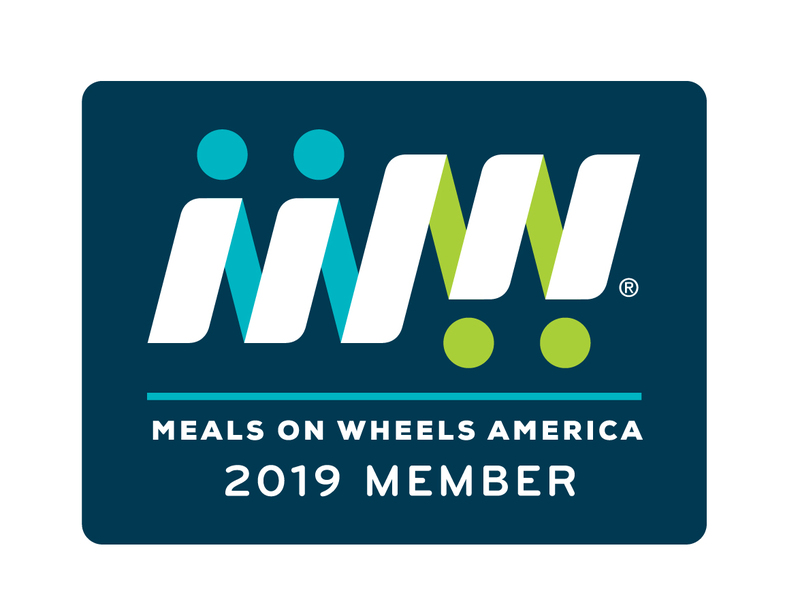 Please be sure to pick “PA Metro-Erie Meals on Wheels” in the drop-down box in the middle of the page! Do you prefer to speak to a person? Please have your title in hand and call 1-888-MOW-KAR1 (1-888-669-5271). Sat 9 am – 4 pm. Please let us know so we can follow up! What a great way to recycle that old clunker. And they’ll arrange to pick it up, too! Thank you.